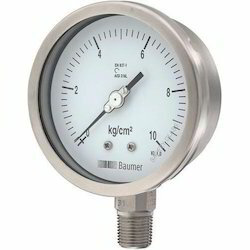 Incepted in the year 2008, at Vapi (Gujarat, India), We “Whyus Technicals” are a notable firm engaged in Wholesaletrading of high quality range of Pressure Measurement Tools, Temperature Measurement Tools, Level Measurement Tools, Flow Measurement Tools, Length Measurement Tools etc. 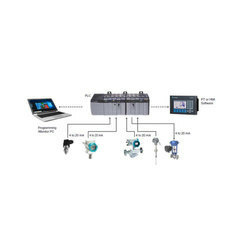 and also Service Provide of Customized Automation Solutions. 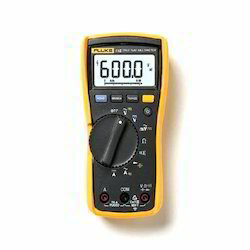 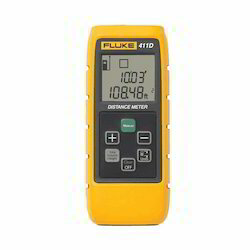 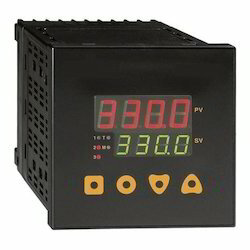 Distributor / Channel Partner of a wide range of products which include temperature indicator controllers, cooling controller, flameproof temperature indicator, paperless recorders and temperature gauge. 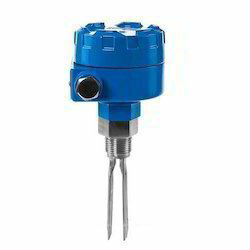 Prominent & Leading Distributor / Channel Partner from Vapi, we offer vibrating fork level switch, clever level switch, miniature level switch, ultrasonic level transmitter and level float switch. 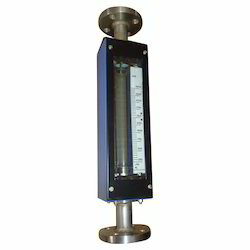 Distributor / Channel Partner of a wide range of products which include glass tube rotameter, ultrasonic flow meter, flow switch, turbine flow meter and air flow meter. 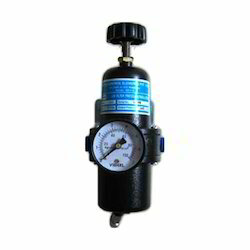 Prominent & Leading Distributor / Channel Partner from Vapi, we offer pressure gauge, ammonia pressure gauge, electric contact pressure gauge and pressure transmitters. 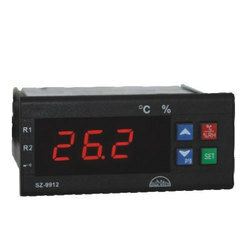 Offering you a complete choice of products which include humidity controller with sensor and humidity sensor duct type. 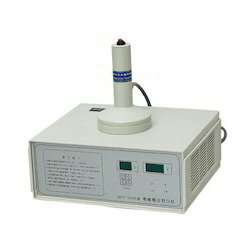 Providing you the best range of induction cap sealing machine, liquid filling machine, vacuum packing single chamber, cartoon sealer and strapping machine with effective & timely delivery. 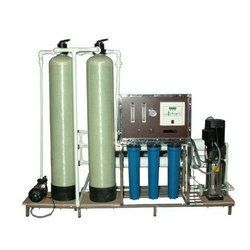 Our range of products include industrial ro systems, water softeners, demineralization plant and deionized water plant. 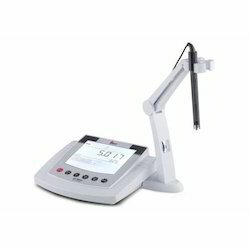 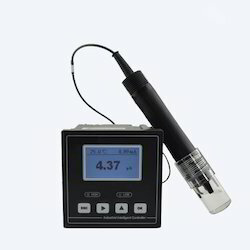 Leading Distributor / Channel Partner of table top ph meter, tds meter, conductivity meter, analytical balance and single use data logger from Vapi. 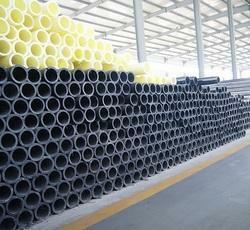 We are a leading Distributor / Channel Partner of uhmwpe pipe and flexible screw conveyor from Vapi, India. 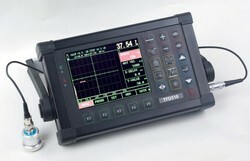 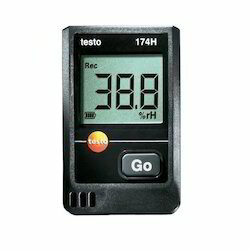 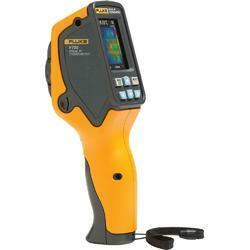 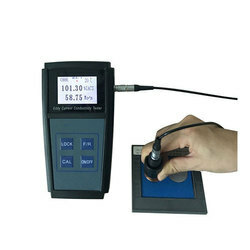 Prominent & Leading Distributor / Channel Partner from Vapi, we offer data logger. 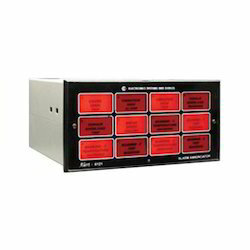 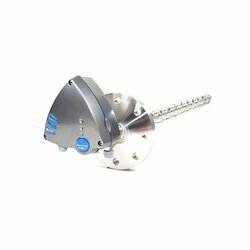 Our product range includes a wide range of customized automation solutions. 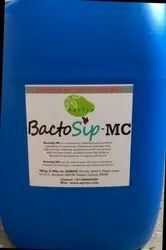 We are a leading Distributor / Channel Partner of bactosip-mc - etp microbial & bio culture from Vapi, India.